The defender has been constantly linked with Old Trafford this season and could be on it’s way out of Italy. The Red Devils look unlikely to finish in top 4 and are struggling to extend the contracts of David De Gea, Ander Herrera and Marcus Rashford. With Herrera set to leave Old Trafford , it seems Solskajer will have a busy summer transfer window and will be keen in bringing on new defenders. Manchester United are willing to pay the release clause of this Serie A defender. 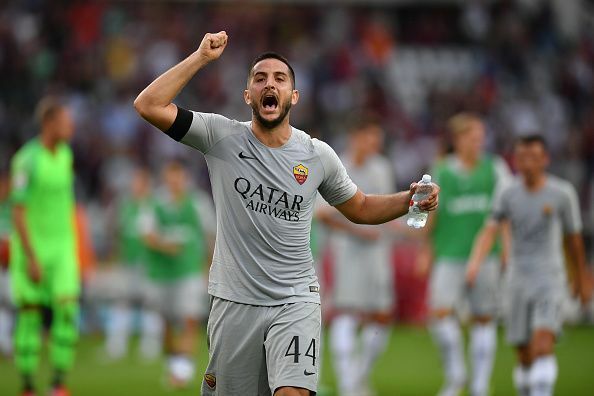 Manchester United are ready to activate the release clause of Roma centre-half Kostas Manolas. Former United manager Jose Mourinho made a constant point of stressing the club’s need to sign a centre-half before he was sacked in December. Manchester United are closing on a £30.5million deal for Roma defender Kostas Manolas. Roma wants to remove Kostas Manolas’ release clause from his contract in order to get more money out of his suitors, according to reports in Italy. Manolas has a €36m release clause in his contract and the Greek looks set to leave the Italian capital in the summer, and a move to the Premier League could present itself to him. The Greek international has been linked with a host of Europe’s top clubs, including Premier League duo Arsenal and Manchester United as well as the likes of Bayern Munich and Roma’s Serie A rivals Juventus. Both Manchester United and Juventus are said to be ‘ready to pay’ the aforementioned amount to secure his services. Roma are a bit ‘scared’ about this, but without his agreement to a renewal, which has yet to come, there’s not a lot they can do. Roma have failed to extend the 27-year-old Greek’s contract, which has a bargain £30.5million release clause. But talks have ‘not progressed’, with many clubs therefore interested in ‘one of the strongest power plants in circulation’. The Red Devils have been targeting various centre-backs since last summer, including Toby Alderwiereld, Eder Militao and Koulibaly, in order to solve their on-going defensive issues. The highly-rated defender has previously hinted at a move to a top European club, with Old Trafford being one of his preferred destinations. The centre-back, 27, is now in his fifth season in the Italian capital. Manolas has played for the club 197 times. 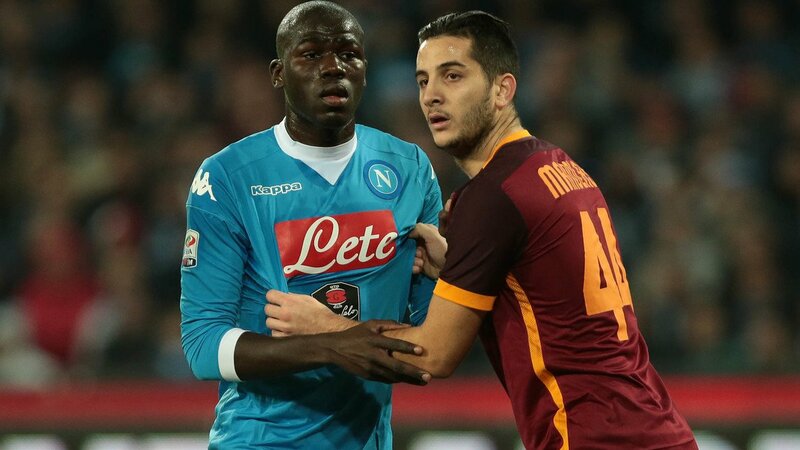 Manolas might not be Kalidou Koulibaly or Virgil Van Dijk, but is certainly good enough overtaking Phil Jones/replacing Marcos Rojo in the club’s pecking order next season. However with so many clubs linked with him, United’s failure to finish in top 4 could mean them losing out on signing the Greek international.